Prom is the highlight social event for many high school students. It is a special celebration for the senior class, providing them an opportunity to get together and share a memorable evening before graduation. For many, the event is an excuse to make elaborate plans, dress up, and impress their friends and classmates. Limousines are the transportation of choice for many students on this special occasion, offering elegance, luxury, and ample room to accommodate large groups. MK Limo is a trusted provider of professional limo service for proms in the Spring, Texas area. With a fleet of stunning vehicles, proven outstanding service, and a strong reputation with parents and students, we are the top choice for your prom limo. For many prom attendees, this event marks the end of their high school careers. Soon, they will be saying goodbye to their friends, teachers, coaches, and mentors that they have spent the past 4 years getting to know. It is a big change that comes with excitement and sadness. 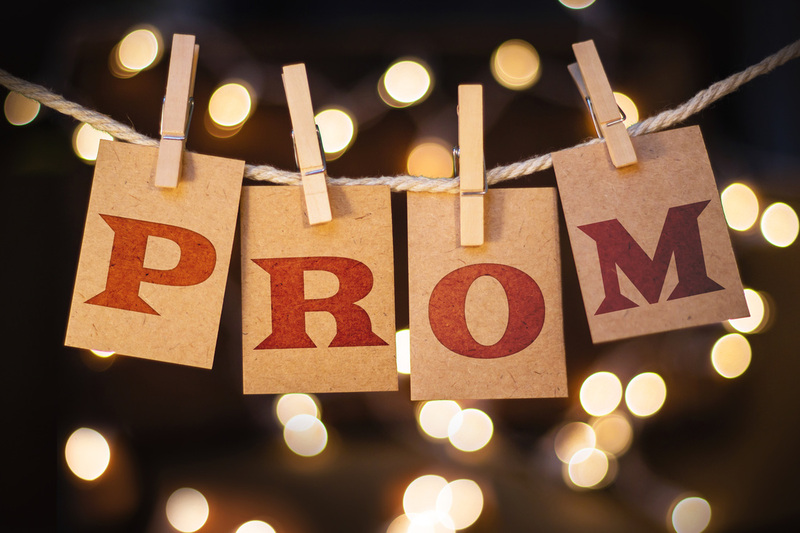 Give your high school story a fairy tale ending by celebrating prom with transportation from MK Limo. Our exceptional service and top of the line vehicles help to make your prom experience all the more glamorous, luxurious, and unforgettable. Every limousine in our fleet is maintained to impeccable standards. They arrive to you gleaming, spotless, and in perfect condition, ready to serve as the backdrop for the many pictures you will undoubtedly be taking to remember the occasion by. The interiors and exteriors of our vehicles were designed to impress. Our limos are just the right complement to your fancy evening attire, flawless hair and makeup, and dazzling jewelry. With MK Limo, you will look and feel like a celebrity on your way to an amazing night at your Spring, TX prom. We offer different styles of vehicles to accommodate varying group sizes, preferences, and budgets. 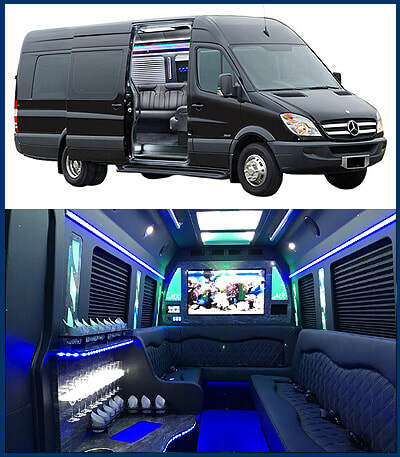 No matter which limo you decide on for your prom transportation, you can be assured that you will have access to a bevy of amenities for your comfort and entertainment during the trip. 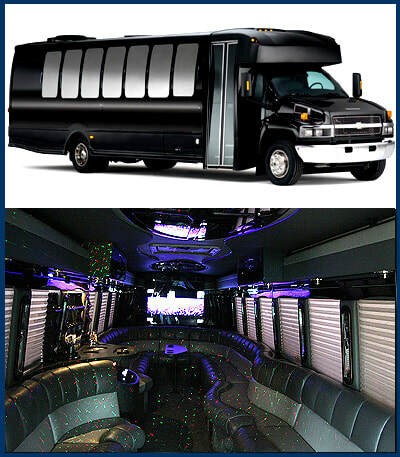 Larger groups can take advantage of our luxury party buses. These are not the yellow school buses that you're used to. Sophisticated in appearance, they are elegant, roomy, and ultra comfortable. We understand that as a parent, your son or daughter's well-being and safety is of the highest importance, especially on a big night such as prom where teenage exuberance is often at an all-time high. MK Limo is here to assure you that our Spring, TX limousine rental service adheres to the strictest regulations and standards to ensure the safety and security of our passengers. Our chauffeurs are highly qualified, professional, and trained to remain attentive and vigilant of passengers throughout the night without being intrusive. We strive to provide the best prom night experience for students and parents that will be remembered for a lifetime.